Whether you're looking for a part-time getaway or full-time escape from reality, daydreaming about your future cabin in some far off, remote destination is always a good idea. And one reality us millennials can't seem to escape from is the looming question of whether or not we will be able to afford a significant slice of the American dream for ourselves: homeownership. Well, we say, buy the less expensive vacation cabin now, work remotely, fix it up, and enjoy your golden years in nature. Boom. 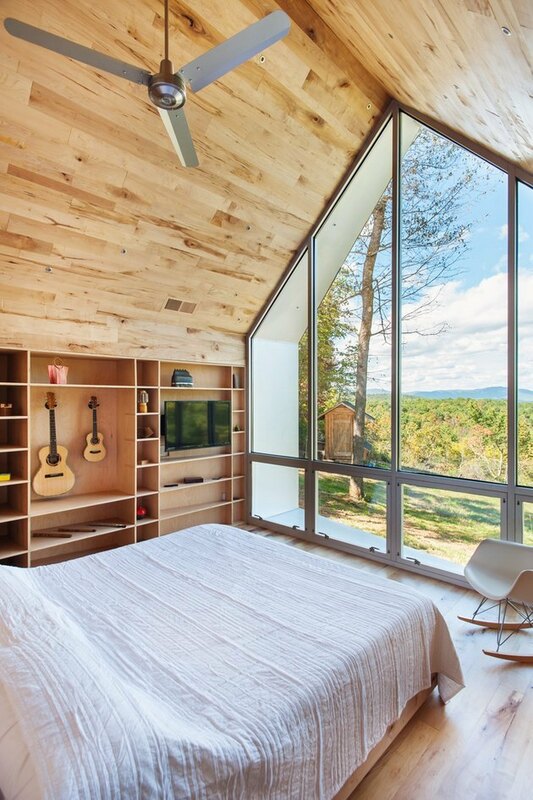 Here are 14 dreamy cabin scenarios that could easily work in any reasonable person's five-year plan. 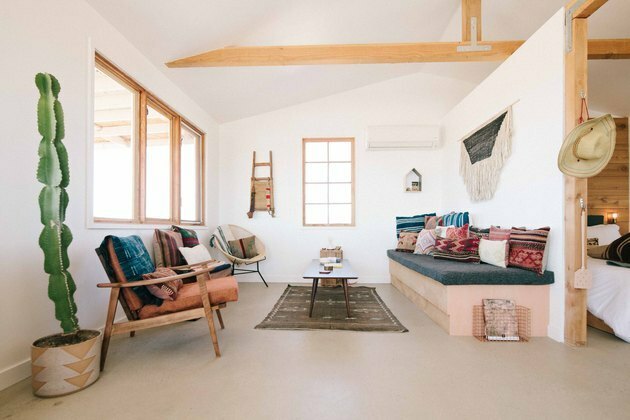 TAKE THE TOUR: Joshua Tree is officially a red-hot vacation outpost for city dwellers looking to escape, and this simple homesteaders cabin fits the bill perfectly. 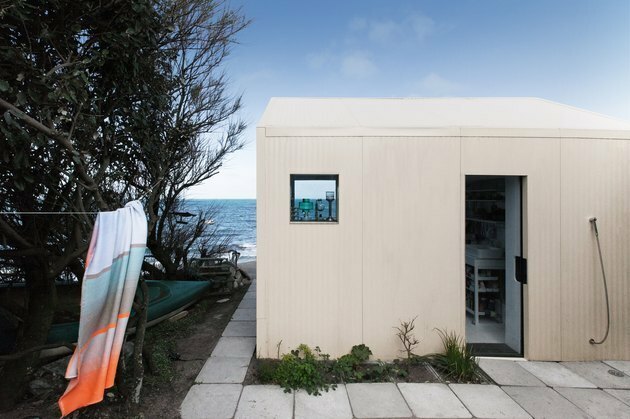 TAKE THE TOUR: The best part about this tiny refurbished 1950s cabin that was once a concrete fishing shack off the coast of Normandy, France, is actually its clever utilization of outdoor space. 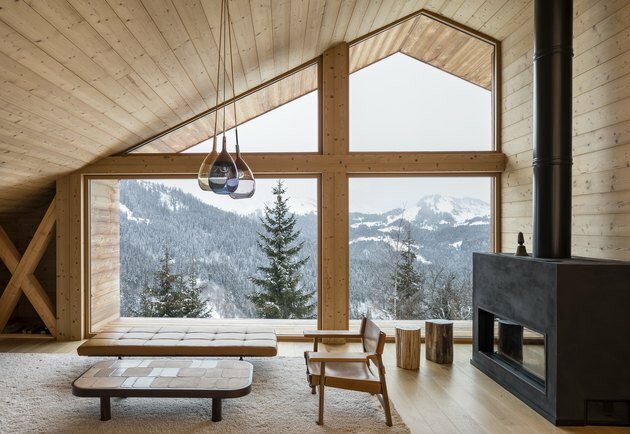 TAKE THE TOUR: If there were ever a locale that screams dream cabin setting, it might be the French Alps — and this modern, pine-covered chalet is also pretty quintessential. 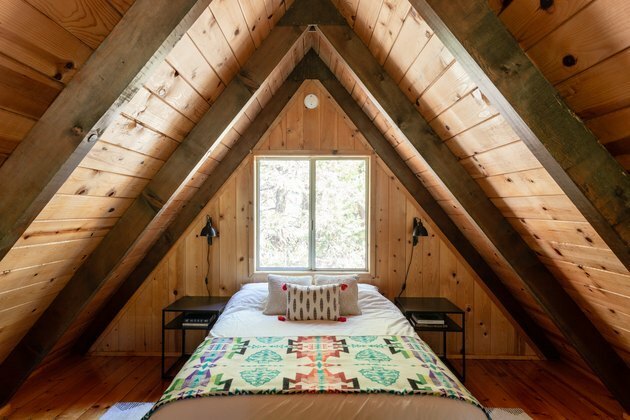 TAKE THE TOUR: More knotty pine and modern finishes, this time in a magical mountain A-frame in the quaint SoCal community of Idyllwild. 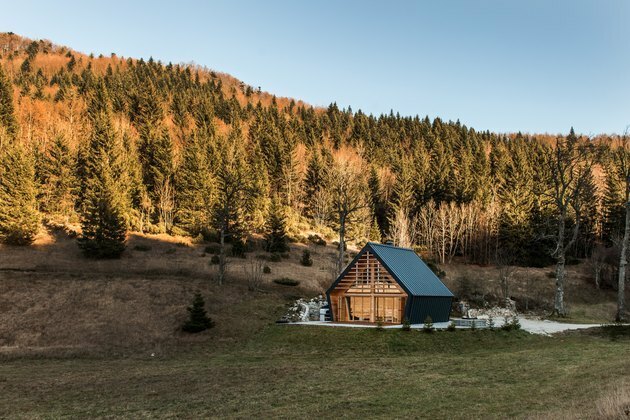 TAKE THE TOUR: This impeccable vacation cabin belongs to a family who were living full-time in Italy but craved a return to their slower pace Slovenian roots. TAKE THE TOUR: This Catskills cabin was a local bar, disco, and casino back in the '60s and '70s. Now, it's a rustic retreat run by three friends and makes one poppin' Airbnb. 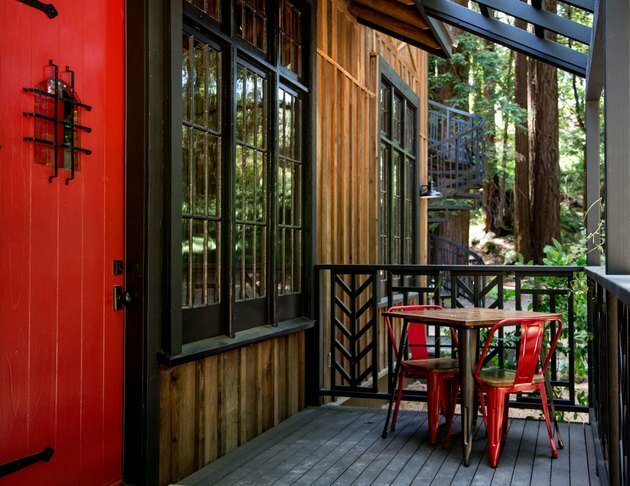 TAKE THE TOUR: Nestled under towering redwoods, this restored collection of cabins built circa 1940 in California's Mendocino County once housed mill workers. 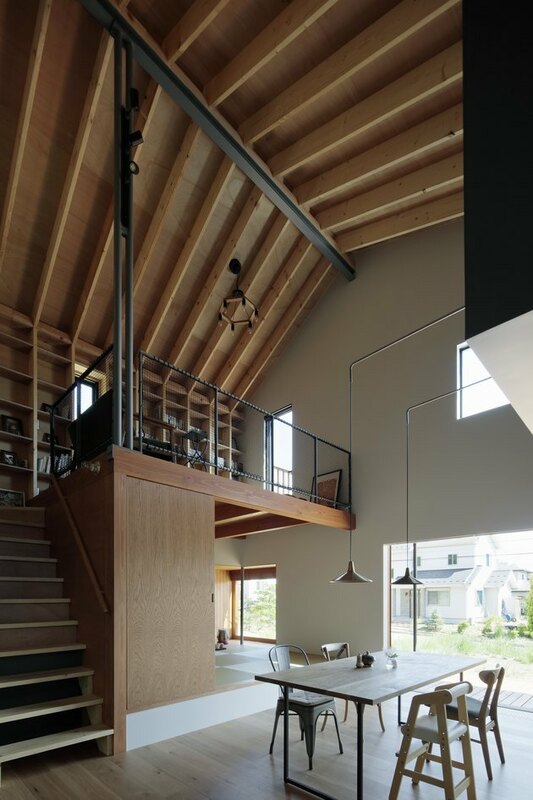 TAKE THE TOUR: With its simple steel-and-wood structure, open plan design, and large picture windows to frame the landscape, this cabin maintains an urban identity while still harmonizing with its rural setting. 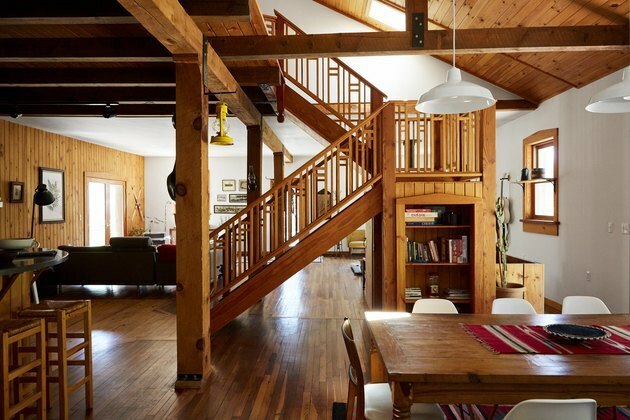 TAKE THE TOUR: When a nature-loving couple revamped their woodsy stone house, retaining its essence was top priority, so they gathered inspiration from the local Hudson region's common barn structures. 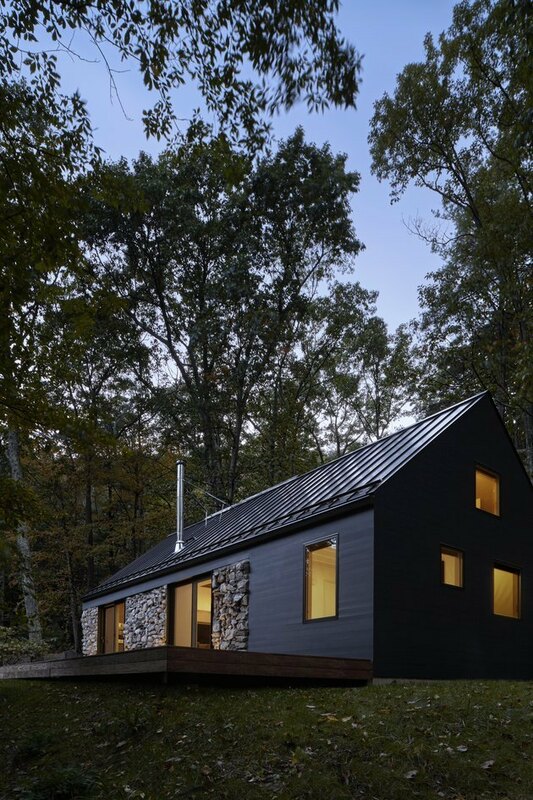 TAKE THE TOUR: This Virginia cabin is proof you can, indeed, do modern design on a tiny budget and end up with something truly amazing. 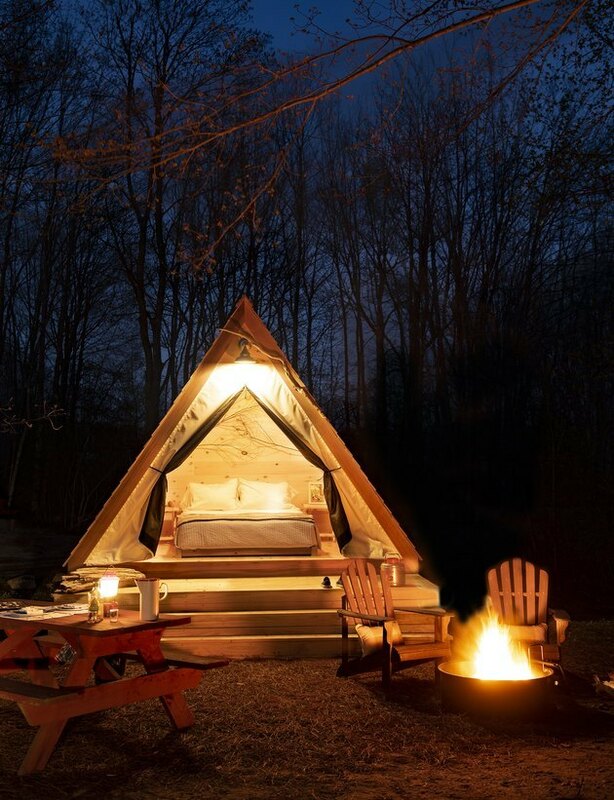 TAKE THE TOUR: This campground in Kennebunkport, Maine, is like scrolling through a dreamy Pinterest board about glamping, only IRL. 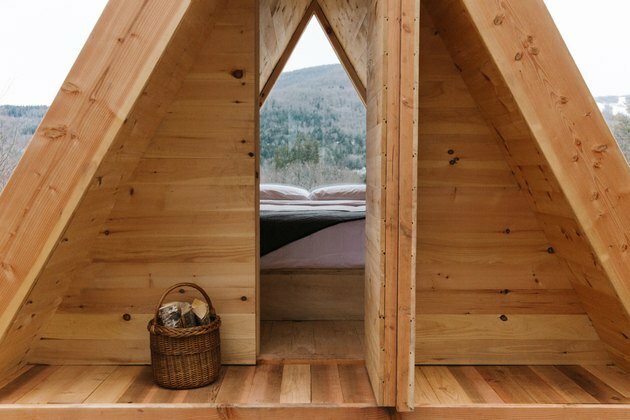 TAKE THE TOUR: This quirky Catskills hotel is built on "lagom," which is like "hygge" but better for all of you Scandinavian design aficionados. 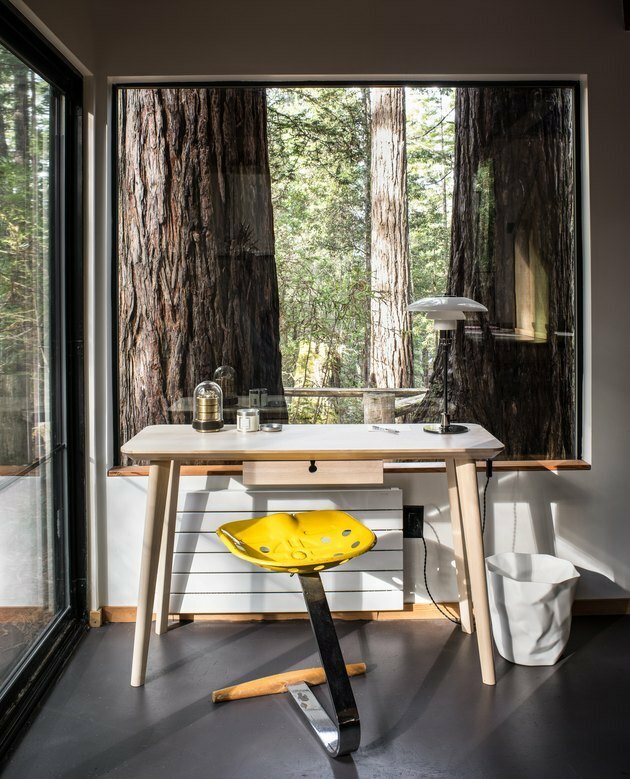 TAKE THE TOUR: This tiny 1986 cabin is an architectural gem set in a redwood forest, specifically, in Sea Ranch, a beachside community 100 miles north of San Francisco. 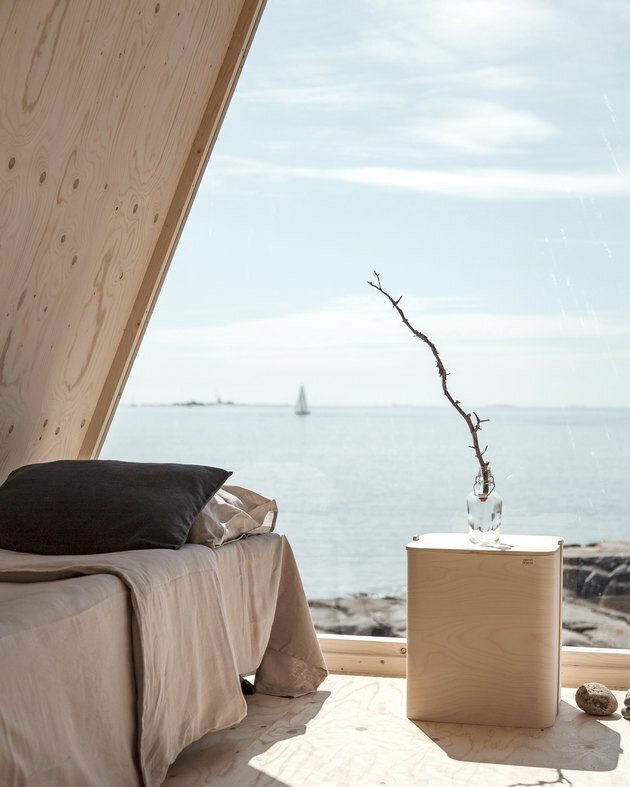 TAKE THE TOUR: This one-room summer cabin located on the majestic Finnish island of Vallisaari is a lesson in zero-waste design that doesn't sacrifice a pinch of style. 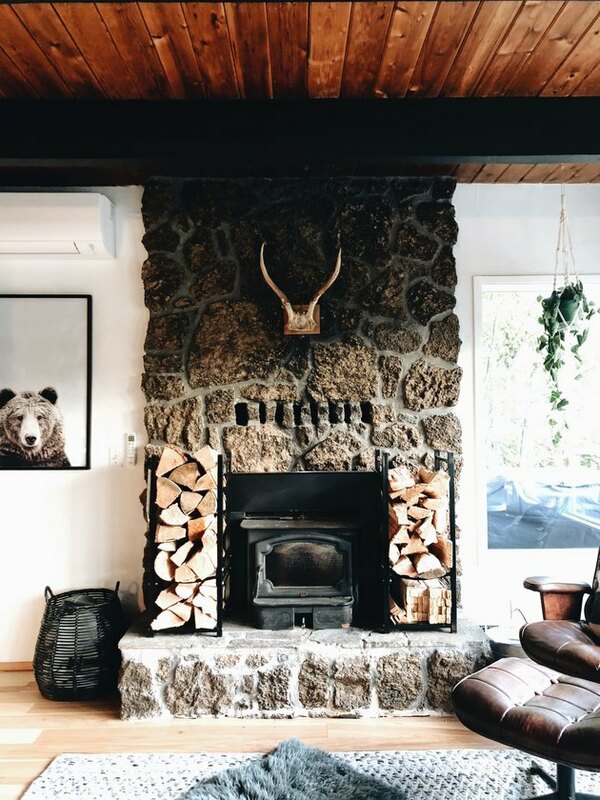 TAKE THE TOUR: A couple takes inspiration from Iceland and Norway in creating a woodsy escape in Mt. Hood, Oregon.